On Saturday May 21st, Ambient DJ Service has the pleasure of providing DJ and sound reinforcement services to the Tewksbury Educational Foundational (TEF) at their sixteenth annual Barn Dance. This event is the TEF's primary fundraiser. Like all districts in New Jersey, the Tewksbury school budget is limited by a state spending cap that has been increased by only small amounts over the years. Through its fundraising efforts, the TEF strives to bridge the gap and maintain excellent educational standards for its students. The event was held at Brady Life Camp in Pottersville, NJ. Pottersville is a beautiful town located in scenic Hunterdon County. While driving to the event I passed by many beautiful farms, before turning onto McCann Mill Road (unpaved!) and navigating to the barn. 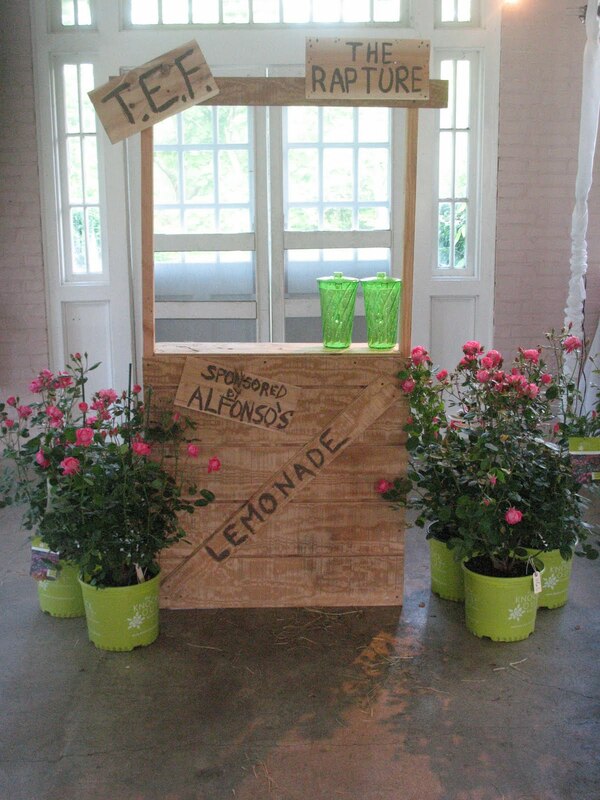 The theme of this year's event was 'Country Picnic'. The barn was masterfully transformed by Egils Matisse and his creative team from Eggsotic Events (see some of the photos below). In a departure from years past, the committee opted to use a DJ instead of a band for this year's event (smile). A primary benefit of this arrangement is that guests were able to enjoy music throughout the entire evening, rather than just at the end of the night when the band came on. For the first 45 minutes of the event, I played primarily country music, before broadening into a variety of styles over the course of the evening. I also pitched in on Emcee duties, informing and motivating guests on the silent auction. After the conclusion of the live auction (which included high ticket items like ski vacations and golf outings), it was announced that the 50/50 kitty was up to $5,200 - spurring a final push of ticket sales! Guests then slowly began working their way to the back room of the barn for the DJ Dance Party. An enthusiastic group danced to a mix of classic rock, disco, 80s and modern dance music. With the dance floor running hot, a half-hour of overtime was commissioned! Thank you to Darrah and the committee for utilizing our services, and we hope that this event raised a healthy sum of money for the students of Tewksbury! 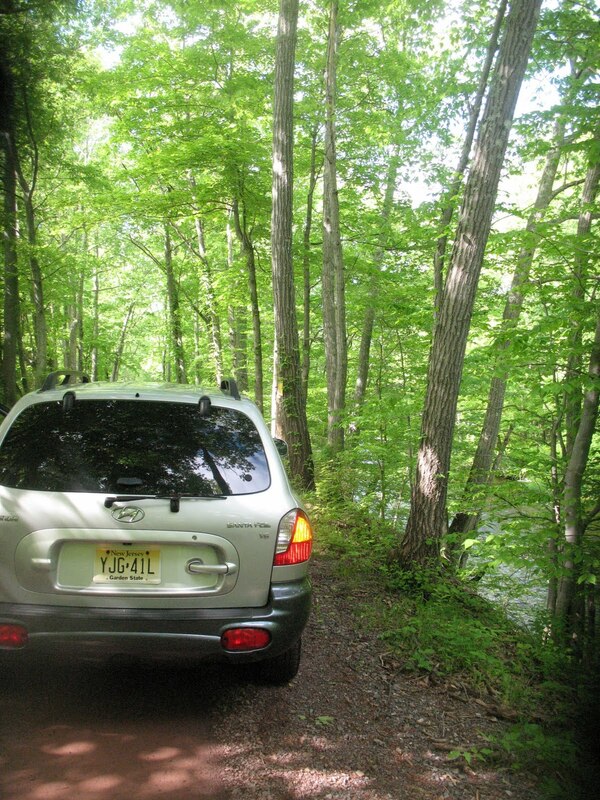 Gigs in Hunterdon County often require rides down dirty roads! 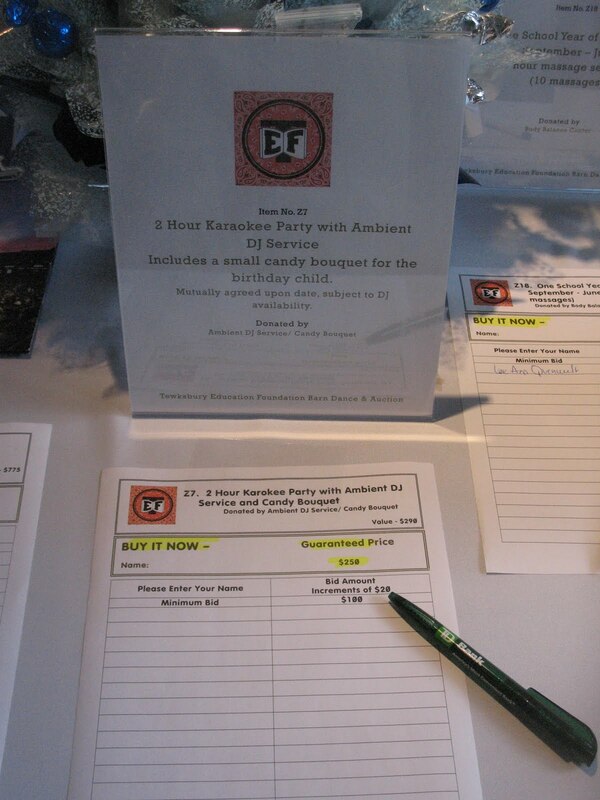 Even Ambient DJ Service donated a prize for the silent auction! Your blog photos are very beautiful..I like the dj services our here.